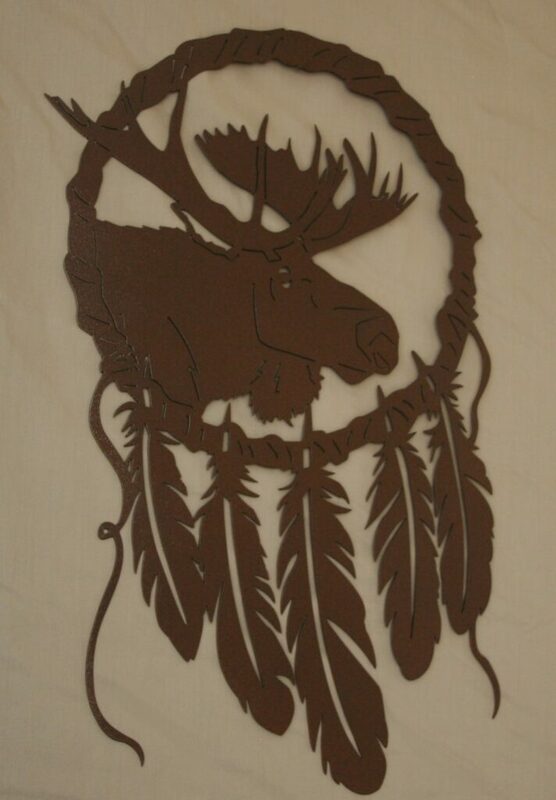 Moose Dream Catcher - $36.30 (in store)This Dream Catcher features a robust moose. This mighty moose paired with soft-looking feathers have beautiful detail making this piece a great addition to any room. The powder coat color is Rust Vein which is a slightly textured deep rust brown with a semi-gloss finish. 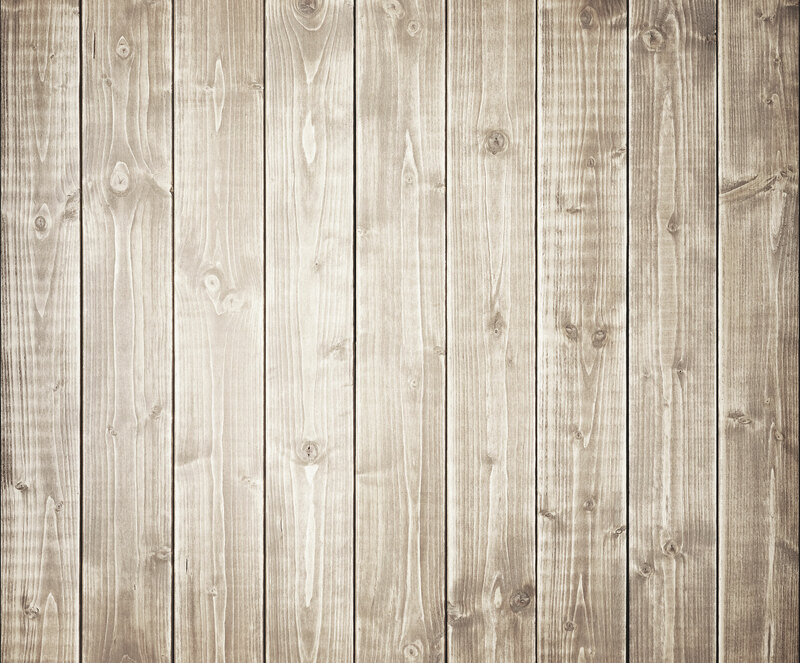 The powder coat finish makes it easy to wipe clean and great for inside or outside use! 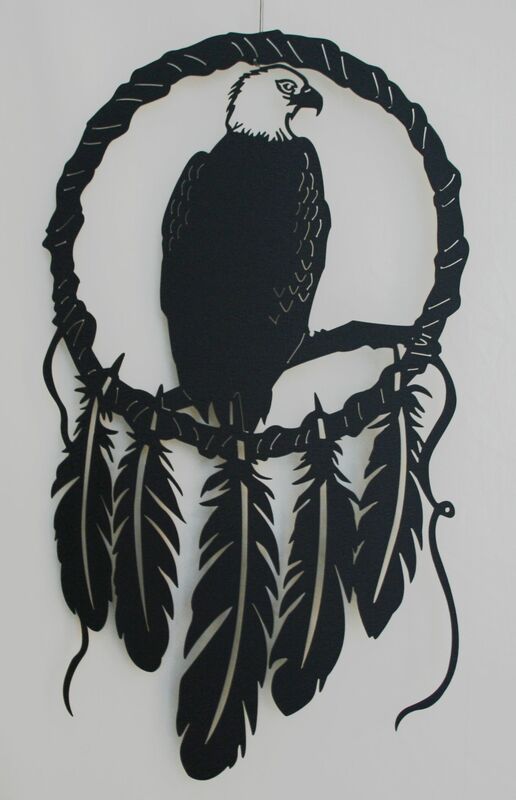 Eagle Dream Catcher - $36.30 (in store)This Dream Catcher displays the majestic Bald Eagle. The eagle and feathers have beautiful detail creating a cohesive piece that would be a great addition to any room. The powder coat color is Black Wrinkle which is an elegantly textured black with soft slate metallic shimmering undertones and matte finish. The powder coat finish makes it easy to wipe clean and great for inside or outside use! Wolf Dream Catcher - $36.30 (in store)This Dream Catcher features an impressive wolf. 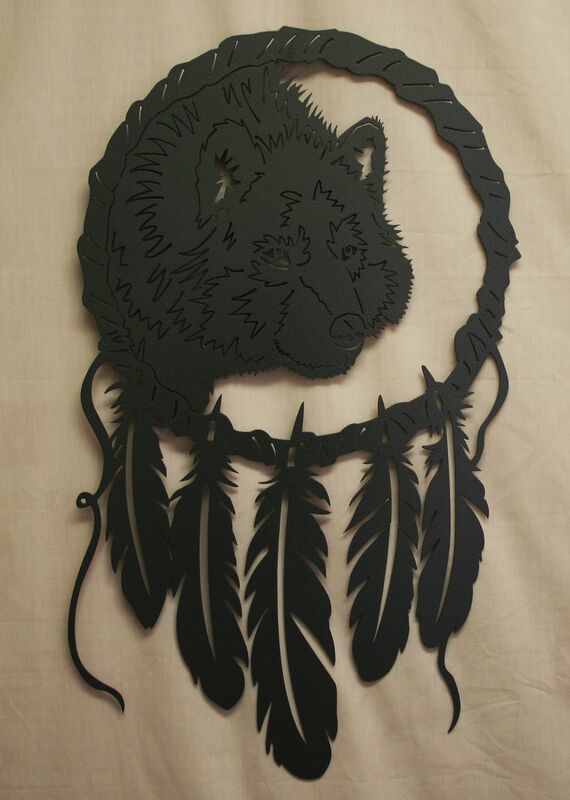 The wolf face and feathers have beautiful detail that would be a great addition to any room. The powder coat color is Gray Hammertone, a slightly textured medium gray with subtle darker grey undertones and a semi-gloss finish. The powder coat finish makes it easy to wipe clean and hang inside or outside!